​IT DOESN'T HURT TO HAVE A FREE SECOND OPINION OR QUOTE BEFORE ANY SURGICAL PROCEDURE. 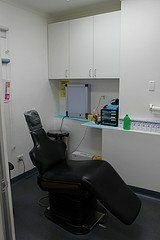 Dr Pinho (Dentist) and associates have founded Wisdom Dental Emergency in Sydney with the aim of providing ​Affordable and Safe Oral Surgery with the highest possible standard of dental care. 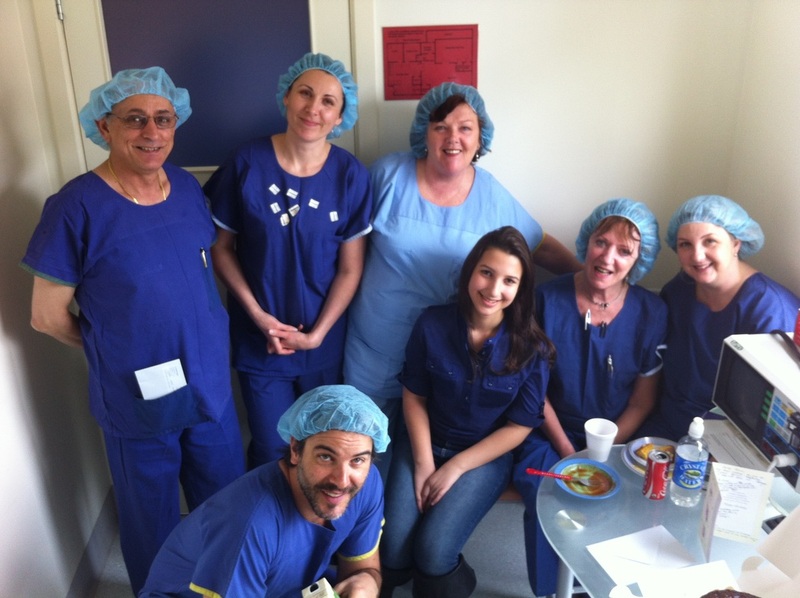 We limited our practise to Wisdom Teeth in Sydney and concentrate on Wisdom Teeth Removal only. 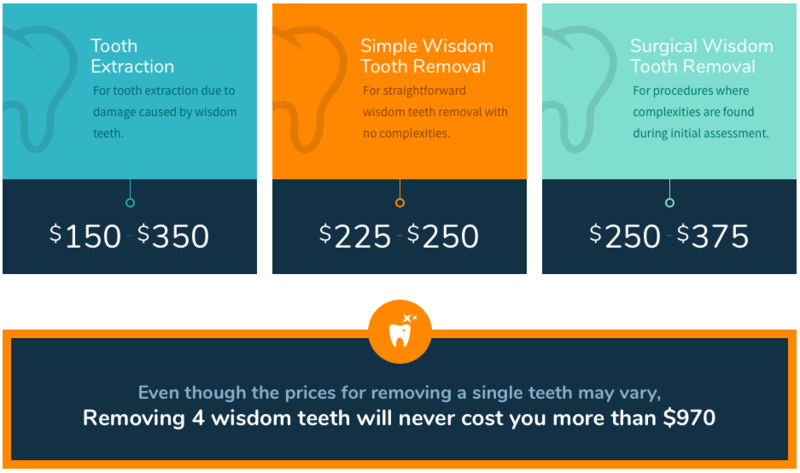 The Price for single Wisdom Tooth ranges from $225 to $375. The Maximum price for surgical of 4 Wisdom Teeth Removal in Sydney : $970. We have removed over 20,000 Wisdom Teeth ​under extreme care and safety by a highly qualified dental surgeon with practise limited to oral surgery and an Impeccable Safety Record. IT DOESN'T HURT TO HAVE A FREE SECOND OPINION OR QUOTE BEFORE ANY SURGICAL PROCEDURE. BEWARE OF FLASHY DENTAL CLINICS OFFERING A SMALL DEPOSIT AND MONTHLY PAYMENT PLANS ! Most likely, Dental Clinics offering their on Monthly Payment Plans will add a Massive Additional Cost to the to Total Price or Very High Interest Rates. DO YOUR MATHS !!! If you are not good at it , ask a friend who is, to help you. If you do not have a Credit Card with Low interest Rates or The Money to pay the the treatment, make sure youCalculate the Total Cost After all the Payments. We understand that people are very nervous about ​Wisdom Teeth Removal in Sydney and we use our many years of experience in this field of dentistry to ensure a painless and safe experience to our patients when they suffer from Wisdom Teeth Pain. Dr Paulo Pinho (Dentist) is a dental surgeon who has been performing oral surgery for the past ten years. 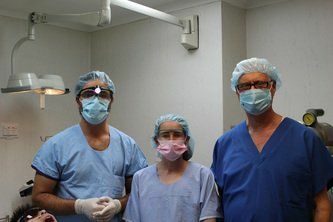 After years working in hospital trauma centers in Latin America and The United States with oral surgeons and other specialists, he was invited to move to Australia. 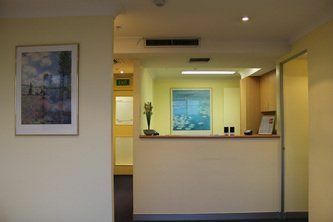 Since receiving his license to practice dentistry in Australia in 2005, Dr Pinho has limited his practice to dental emergency, tooth extraction and wisdom teeth removal surgery in several clinics across Melbourne and Sydney. 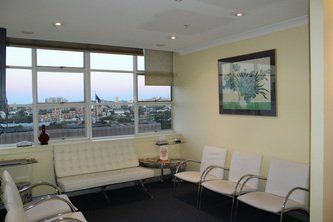 Each case is individually assessed and referrals to see specialists such as an oral surgeon in Sydney or an oral maxillo facial surgeon are discussed and offered where appropriate or requested. 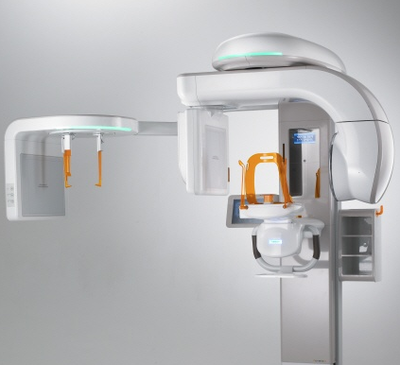 Sometimes even monitoring is the best solution and the dental surgeon will discuss all of it with you during the consultation. Dr Pinho (Dentist) and associates like Dr Leon Anaf (Dentist) and Dr Naser Albarbari (Oral Surgeon) have founded Wisdom Dental Emergency in Melbourne and now Sydney with the aim of providing affordable and safe oral surgery with the highest possible standard of dental care. 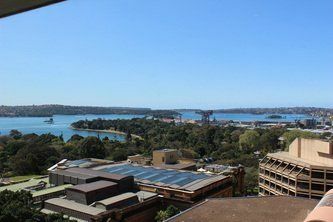 All in the clinic or in Hospitals in Sydney with the assistance of a Medical Specialist Anaesthetist. We Offer Safe and Affordable General Anaesthesia in excellent accredited Hospitals with the care of a specialist anaethetist. You are entitled to a MEDICARE rebate of up to 85% for GA or sleep dentistry at Wisdom Teeth Sydney since you can pay as little as $75 out of pocket for the great majority of procedures. Even surgical removal of 4 Wisdom Teeth. WISDOM TEETH REMOVAL in SYDNEY is usually necessary when they appear in your mouth. They come in between the ages of 17 and 25. When the wisdom tooth is unable to fully enter the mouth, it is said to be "impacted." In general, impacted wisdom teeth are unable to break through the gums because there is not enough space. Nine out of ten people have at least one impacted wisdom tooth in their mouth and wisdom teeth pain. Many people believe that as long as they are not in pain, they do not have to worry about their wisdom teeth removal. However, pain free does not mean wisdom teeth disease-free or problem free. In fact, wisdom teeth that come in normally may still be prone to disease, according to several studies. It is, therefore, important that your dentist in Sydney monitors the health of your wisdom teeth during your annual dental check-ups. 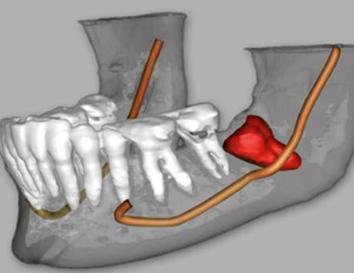 An OPG X-ray is usually necessary during the first consultation or Wisdom teeth removal procedure. You can find more information on Wisdom Teeth Removal in Sydney here in other pages on The Wisdom Teeth Professionals website. Call us for Free on 1800 WISDOM today to find out more. We are an exclusive service for Wisdom Teeth Removal in Sydney and are very proud to be able to provide affordable Wisdom Teeth Removal in Sydney and easy payment options thru ​HICAPS & PAYMENT PLANS by concentrating on this single aspect of dentistry in Sydney. DENTAL COSTS General practitioner and Specialists : Be aware ! Be aware of clinics and websites with the tendency to underline the need or dental costs benefit to always see a specialist such as an oral surgeon in Sydney for every single case with phrases such as "compare Apples with Apples" or others with similar strategies. It would usually incur in a higher treatment cost and it is obviously NOT ALWAYS necessary. 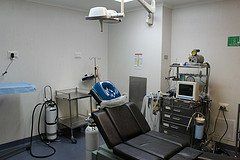 Some of these Websites can sometimes come across as independent blogs or comments but would always link to their own private clinics or business.Registered Australian Dentists are highly trained to perform the great majority of all Dental Treatments including Wisdom Teeth Removal. 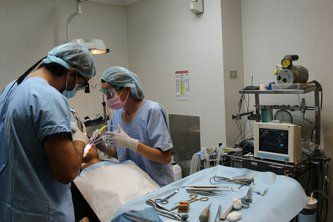 A lot of general dental practitioners also limit or restrict their practice to only one field like Oral Surgery. These dentists or dental surgeons will most likely become extremely experienced in their specific field and be capable to offer you also an excellent treatment . 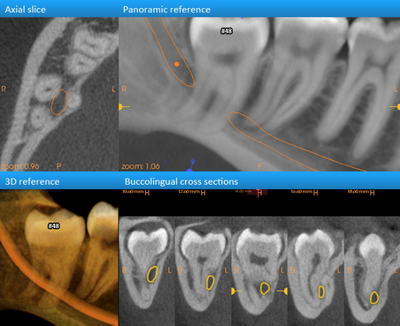 Dentists with practise limited to one dental field like oral surgery or wisdom teeth removal are also constantly updating their knowledge and training through specific courses and lectures to offer the latest technique and technology to their patients. These professionals are also well trained to know their limitations and to know when to refer complex or more difficult cases to a Dental Specialist such as an oral surgeon. If you have Wisdom Teeth Pain or want a check up to avoid future problems you should see a general practitioner first who would give you options including a visit to a specialist if requested or necessary. Always ask yourself or the general dentist: Would this referral be to an Independent Specialist with good reputation and a good record or to a specialist providing the services in the same clinic where you are having your first consultation? 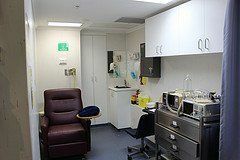 Dental Costs and Prices in Australia are already very high incurring in terrible consequences for the general population that struggle to afford Dental Health. It is again advisable to always discuss all your options with the dentist first and if appropriate ask for a referral to see an Independent Specialist with his or her own different clinic. ​IT WOULD NEVER HURT TO HAVE A FREE SECOND OPINION OR QUOTE BEFORE ANY SURGICAL PROCEDURE. Wisdom Teeth Removal Questions. Please refer to our COST page on the top menu for fees. Each specific case can only be given a final quote and diagnosis during the consultation with the surgeon. Click ﻿﻿﻿HERE﻿﻿﻿ to Share and Ask your Wisdom Teeth Questions in our ﻿Forum Community﻿. It is a great place to look for Answers and Share previous surgical experiences with other patients.